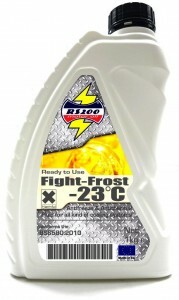 Ready for use high quality fight-frost fluid for closed cooling systems of engines in winter or summer conditions. 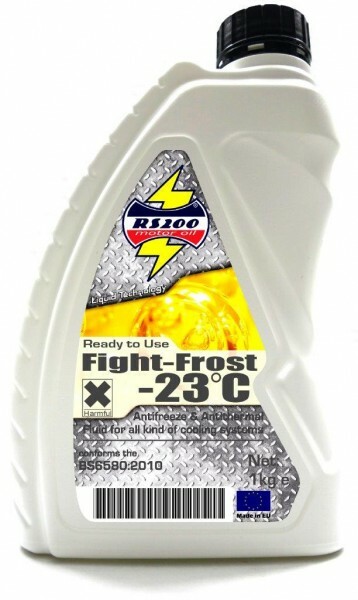 Offers protection for all cooling systems including aluminum radiators till to -23C. This product line contains de-ionized water for avoiding salt formation.